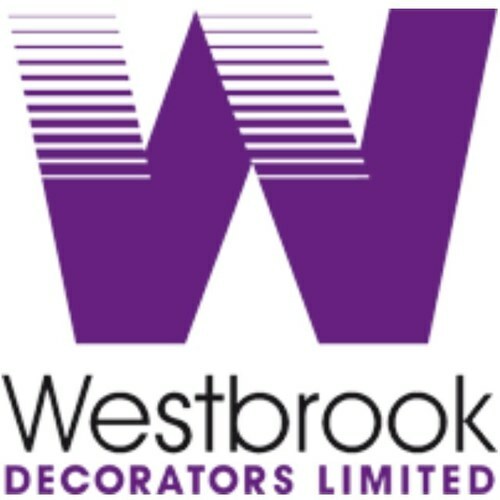 This apprenticeship covers a range of painting and decorating techniques including areas such as decorative finishes and paperhanging. Apprentices will develop practical hand skills and technical knowledge required to work in the construction industry as a professional painter and decorator. Level 2: Preparing Surfaces for Decoration, Applying Paint Systems by Brush and Roller to Complex Areas, Applying Standard Papers to Walls and Ceilings, Creating and Applying Colour. Level 3: Erecting and Dismantling Access Equipment and Working Platforms, Applying Hangings to Walls and Ceilings, Producing Specialist Finishes for Painted Decorative Work, Applying Waterborne Paint Systems Using Airless Equipment. Working at heights; stripping walls; applying layers of paint; hanging wallpaper; adding special finishes like glazes or marbling.